It can be argued that tires may be the most important (and most affordable) upgrades you can put on your bike. This rings true whether you are churning out miles on pavement, grinding gravel backroads, racing your local cyclocross course, or blasting dirt trails on your mountain bike. Getting the most out of your bike by matching quality compounds, impeccable construction, and cutting-edge tire tech is firmly rooted in the ethos of Specialized. Tires were the first product that Specialized offered and continues to be a fundamental focus of research and development for the brand. At the core of their tires is a proprietary system of blending rubber compounds to achieve the highest level of speed, grip, and reliability. These proprietary blends differ in composition and layup for each type of riding style and conditions, all carrying the GRIPTON® name. Initially developed under Specialized pro road teams, GRIPTON® is composed of specific blends of synthetic rubber reinforced with activated Silica to produce long lasting tires that are fast and grippy. Each blend is unique for various riding conditions and demands, so you can be confident you’re riding the best tire for your personal riding needs. The key to GRIPTON® is how the specific compound blend and tire carcass damps a range vibrational frequency in symphony while keeping tire hysteresis numbers low (low means fast). This provides heaps of grip while still letting you make the most of every watt pedaled. Soft and grippy compounds usually wear out fast and slow you down, but the proprietary blends of Silica in Specialized tires keep you efficiently rolling mile after mile without worry. Specialized wasn’t satisfied with just having a great tire compound recipe. 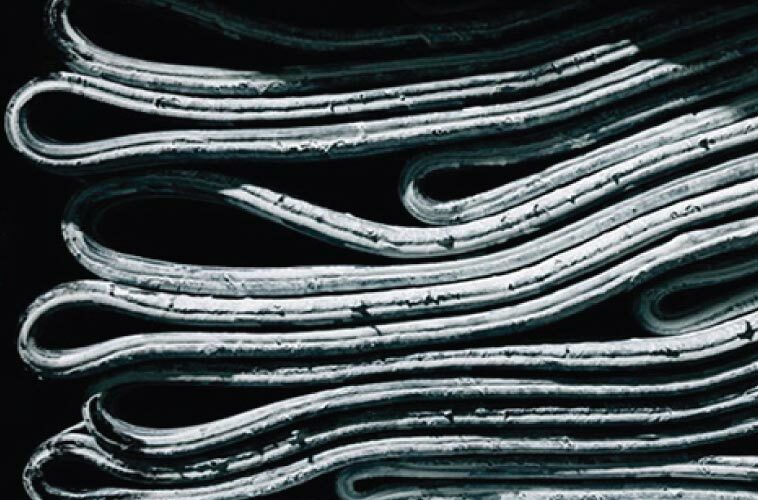 They wanted to be able to control every aspect to ensure quality of production and have the flexibility to make on-the-fly changes, so they can deliver the best tire products. To do this, they established exclusive partnerships with rubber manufacturers and a tire production factory. 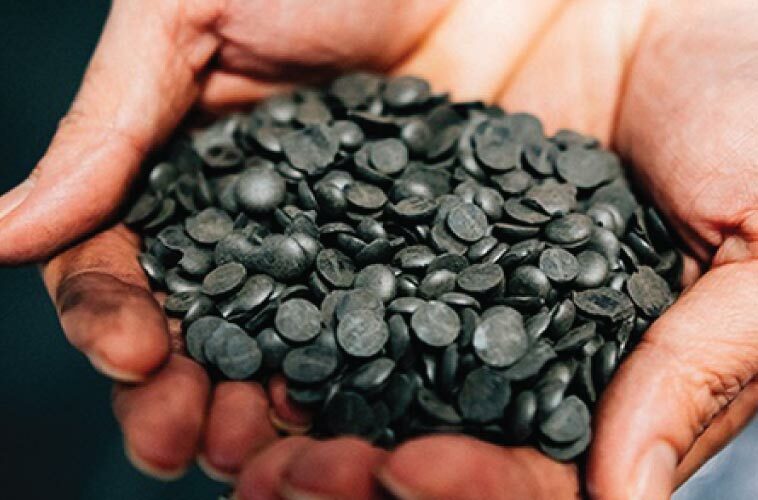 Being the sole bicycle tire brand coming out of this factory allows them to scrutinize, control, and adapt every step and process in tire production. This attention to detail has allowed Specialized to produce World Championship winning tires that are available to everyday riders and pros alike for every discipline of riding. Specialized is more than just a tire or bike company. They are a complete cycling company who produces everything from helmets to tire to frames and accessories. Add in their partnership with the industry leading wheel of Roval Components, and you have a powerhouse of research and development capability. Specialized tires are designed to work seamlessly from your wheels on up. 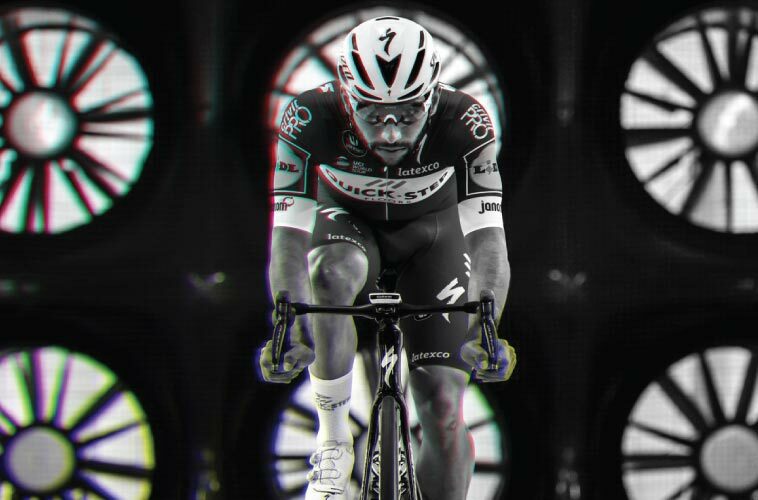 From wind tunnel testing to refined tubeless solutions and much more, this approach results in the best products optimized to perform as a system, so you can get lost in the experience of riding your bike. 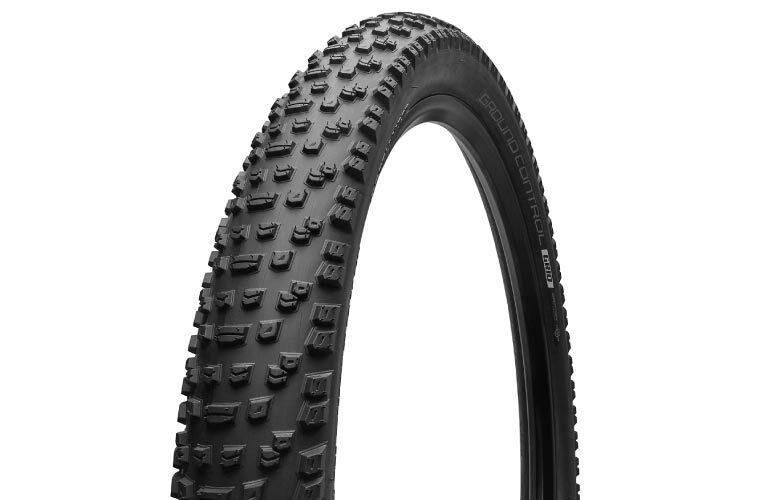 The Ground Control GRID 2Bliss Ready tire is an exceptionally versatile trail tire. CAD engineered knob shapes strengthen the knob structure for optimal braking and traction, but knob surfaces remain adaptable for the best possible ground control. Meanwhile, our proprietary GRIPTON® compound helps make this the perfect choice for epic trail rides in any condition. The latest generation of the World-Cup-proven intermediate tire, the Butcher GRID 2Bliss Ready, receives sawtooth faces on the tread blocks to increase stability under load and provide additional biting edges. This, in turn, improves rolling speed as well as control under hard braking and cornering. 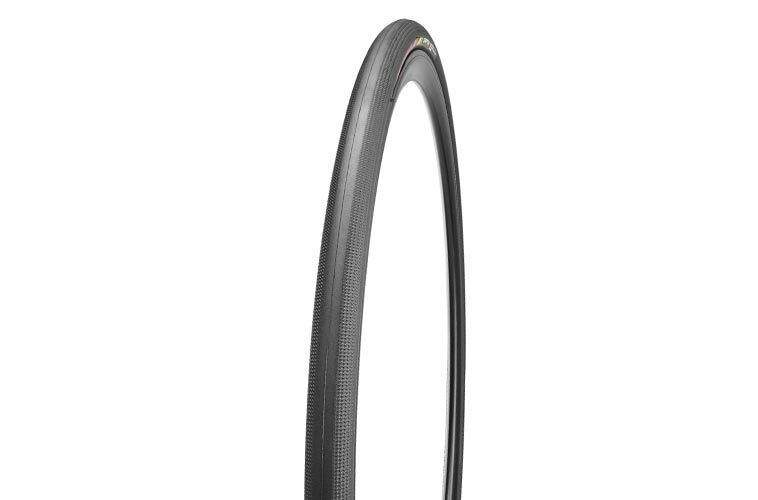 Specialized recommends GRID tires for anyone seeking the utmost in flat and sidewall protection or additional stability. 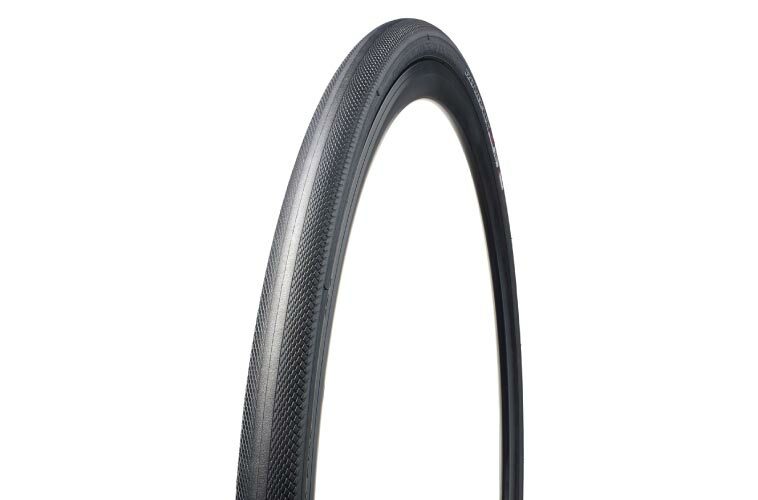 The S-Works Turbo tire sets the standard for how a performance road tire should be. It's fast, light, and supple. It features our GRIPTON® compound with extremely low rolling resistance and superior cornering traction that helped win Worlds on a rain-slicked attack. 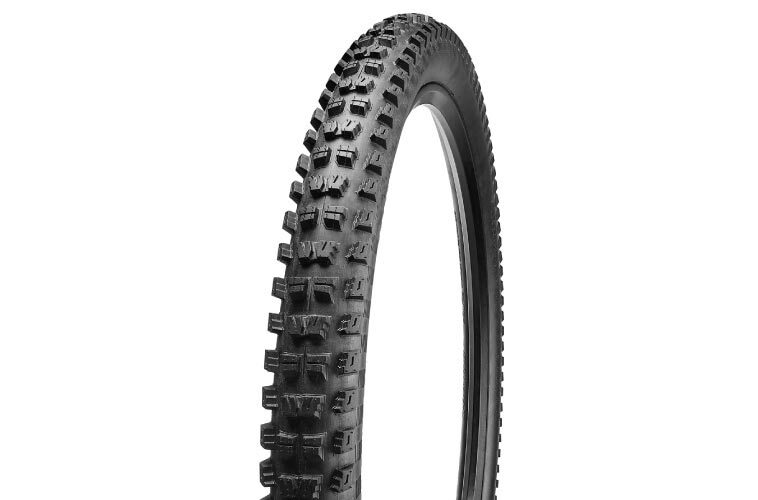 So no matter if you're climbing with the best of them or descending like a rider possessed, this is the tire for anyone who demands nothing short of the best. The Roubaix Pro 2Bliss Ready is an endurance road tyre that's well suited for smooth and rough roads alike. That's because it's fast like any competitive road tyre, only it features a unique Endurant casing with bead-to-bead puncture protection. The casing smooths your ride and keeps you fresh, while the tread handles responsively. Add to this the lower pressures and natural pinch-flat protection that tubeless setups provide, and you'll be hammering through corners confidently in no time.